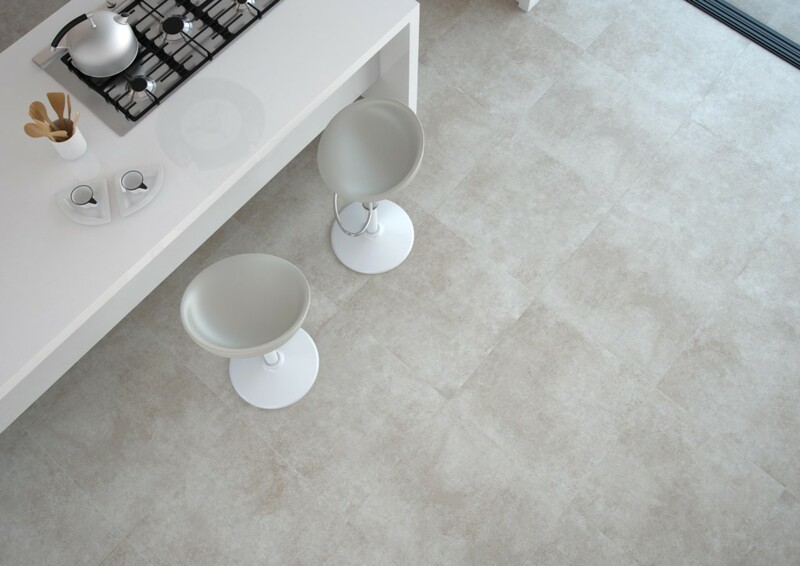 Alsacia is a beige color body from a Spanish manufacturer. 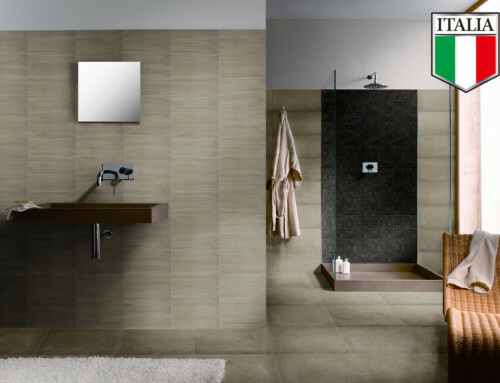 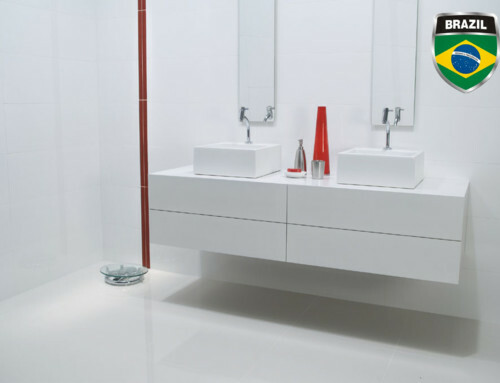 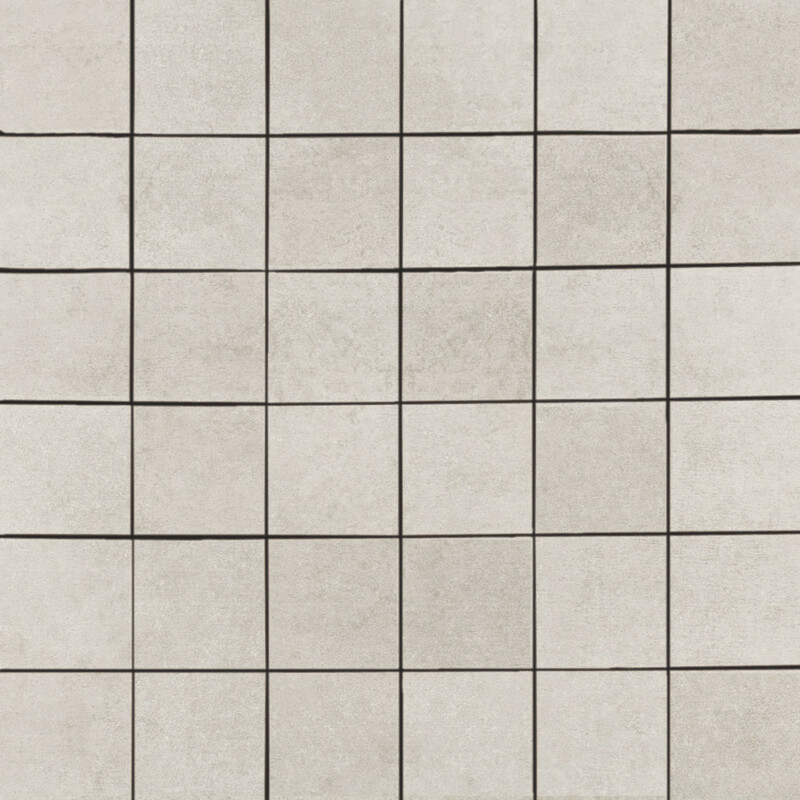 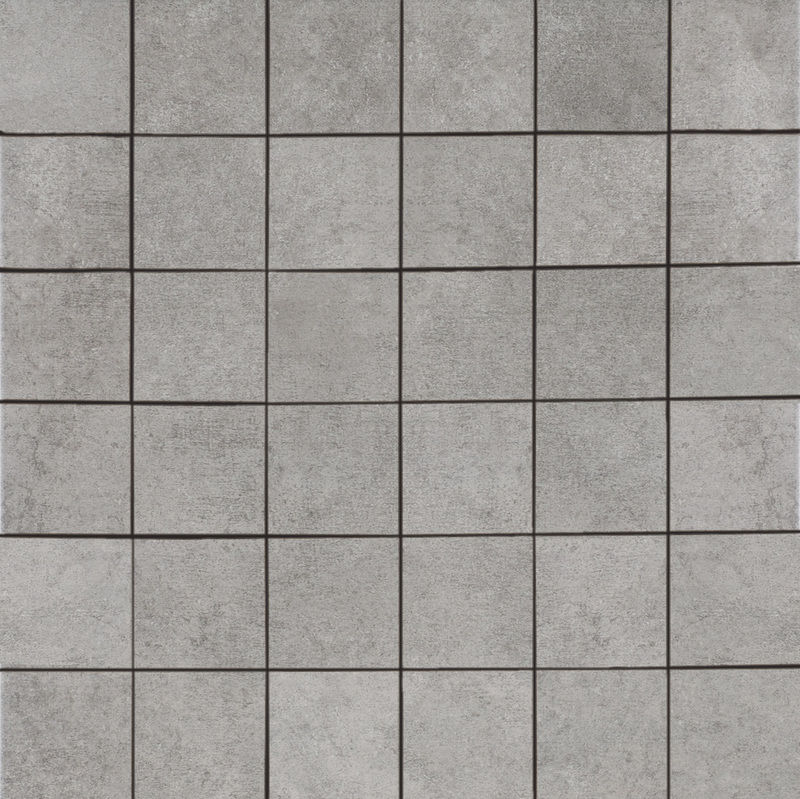 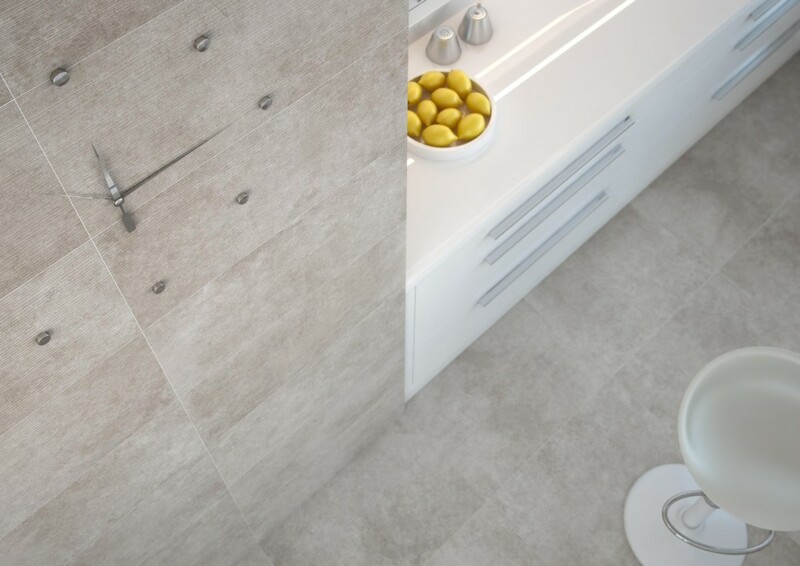 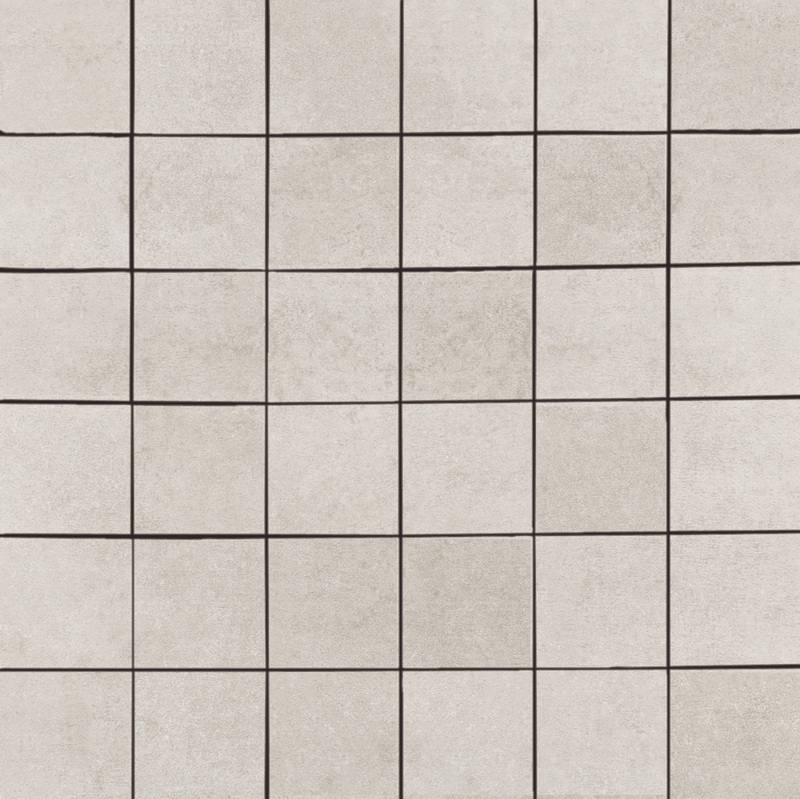 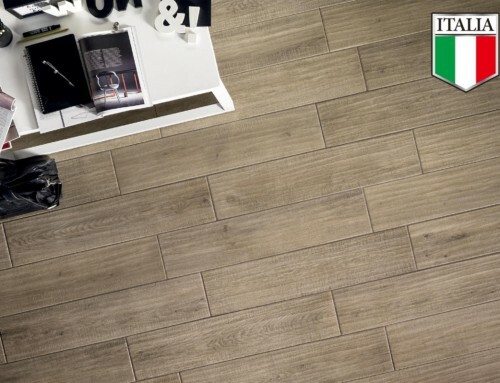 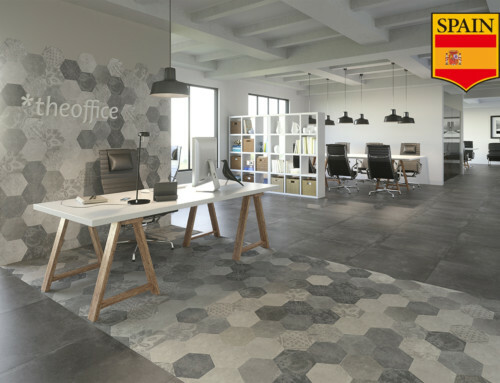 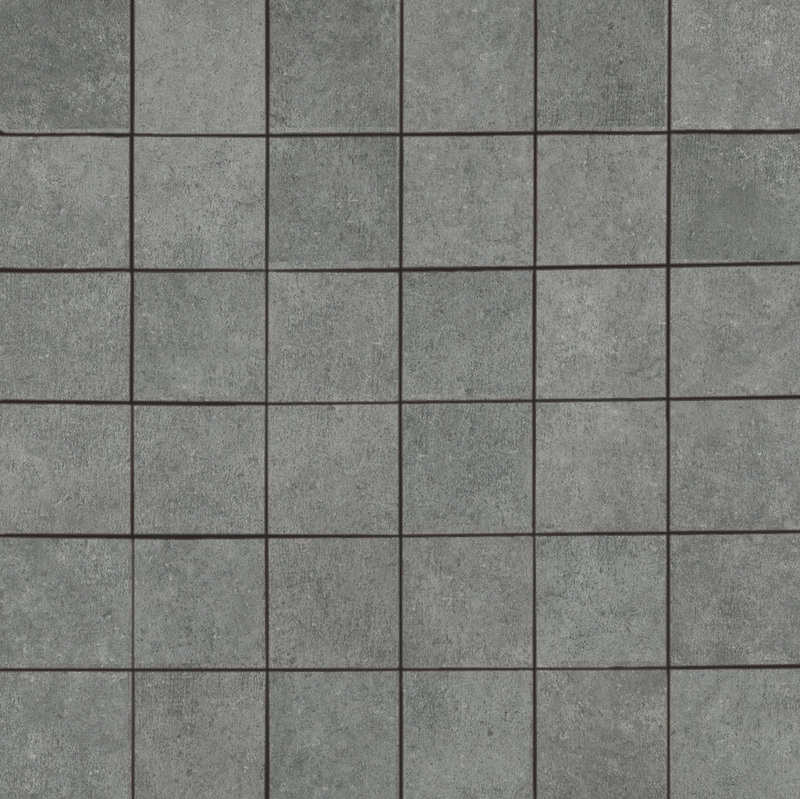 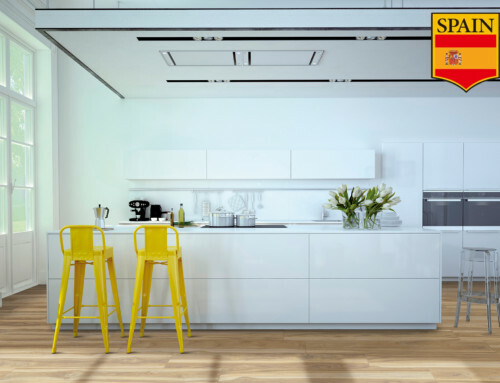 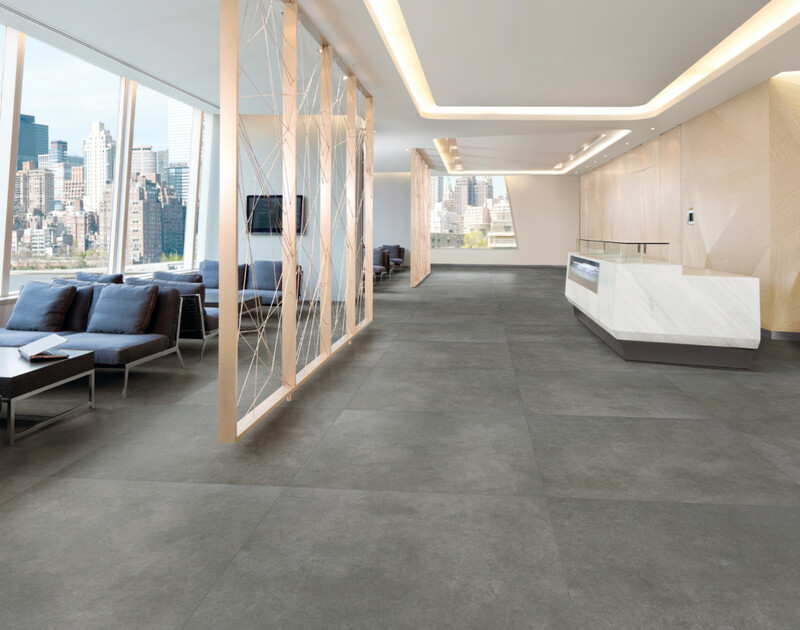 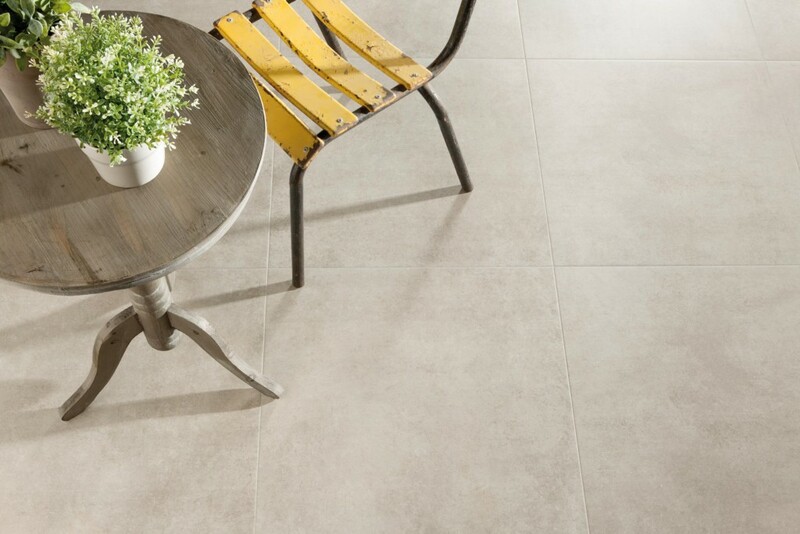 It is a matte porcelain floor tile with a sophisticated and contemporary surface design. This line is perfect for bathrooms, kitchens and hallways; this large format tile is the perfect choice for creating that “just right” look. 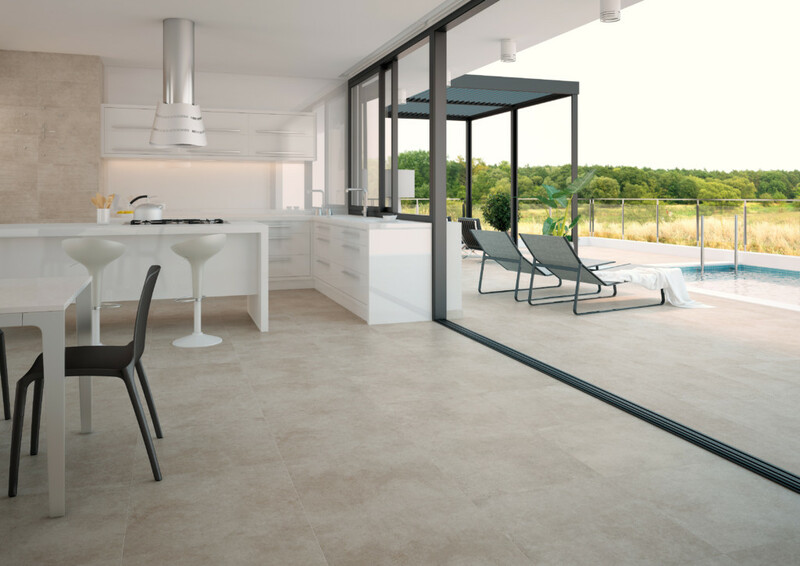 Our lines Kehl and Saverne are perfect decorative touches to this.